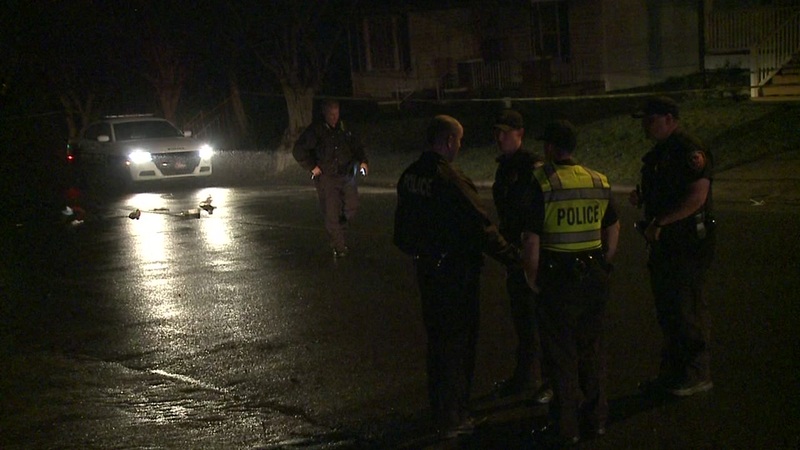 A woman was severely injured in a Durham hit and run Wednesday night. DURHAM, NC (WTVD) -- A woman found lying in the street after a hit-and-run Wednesday night remains hospitalized, Durham Police said Friday. The victim, identified as 59-year-old Levonne Rish, was taken to the hospital in critical condition when she was struck by a vehicle that left the scene about 9:10 p.m. at N. Hyde Avenue and Lowry Avenue, in east Durham. Police said there is still no description of the vehicle. Anyone with information is asked to call Investigator K.L. Kozar at (919) 560-4935, ext. 29450 or CrimeStoppers at (919) 683-1200. CrimeStoppers pays cash rewards for information leading to arrests in felony cases and callers never have to identify themselves.